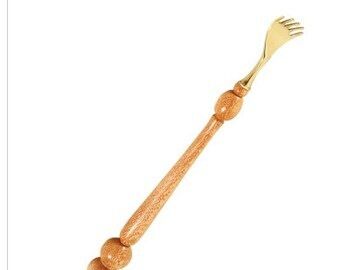 This beautiful wood back scratcher is a convenient tool for those hard to reach places. 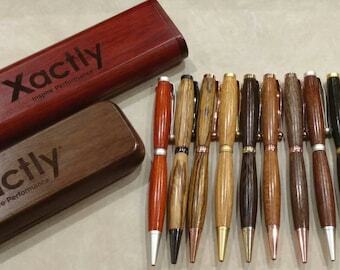 Choose from our several wood options and select the perfect gift. 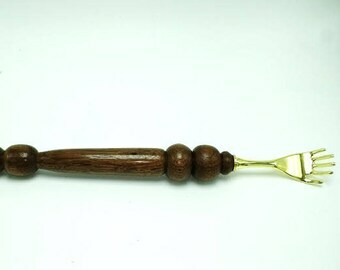 For this gift we offer mahogany, maple, or black walnut. Engraving is available if you add the engraving fee and specialize the text and font at checkout. We will do our best to send this out to you in 1-4 days. 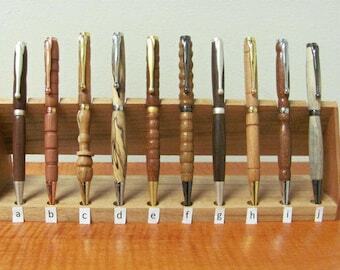 DNWOODCRAFTERS prides itself on its over 450 5 star reviews. Our customers know quality when they see it. Become a customer today and try this product. SALE!!!!! 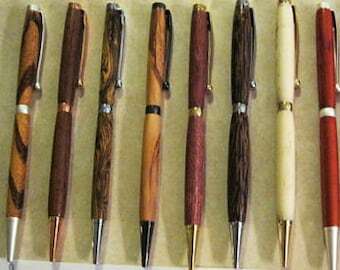 Get A Great Deal On These Hand Turned Pens.